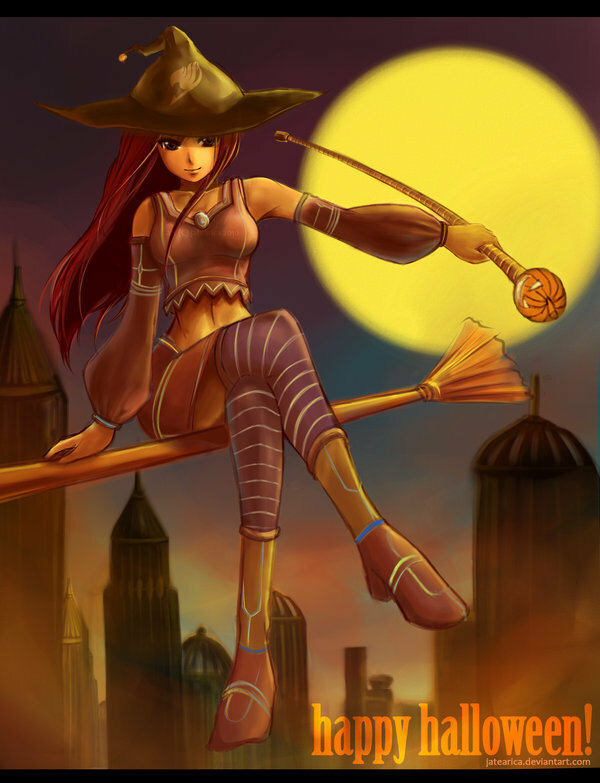 Erza 할로윈. . HD Wallpaper and background images in the 페어리 테일 club tagged: fairy tail. This 페어리 테일 fan art contains 페도라, 펠트 모자, homburg, 스텟 슨, 트릴, 훔굼, 스테 트론, 트릴 비, 페도라 펠트 모자, 홈 부르 크, stetson, and trilby. There might also be 캠페인 모자, 운동 모자, 배타, 레그혼, 파나마, 파나마 모자, 선원, 스키머, 밀짚 모자, 보트 타기, 대충 훑어 보는 사람, 레그, 제비 갈매기, and 밀 짚 모자.